Summer time is a time for spending days on the beach, whether you’re in the water or bathing in the sun. Many people spend time strolling along the beach looking for shells, driftwood and other natural treasures. However, those are some of the tame natural items you can find on the beach. There are also so strange ones. Plus, you may find some shocking, not so natural, items on some beaches, as you’ll find out soon enough. Here are 20 of most strange things that have washed up on shores of beaches all over the world. 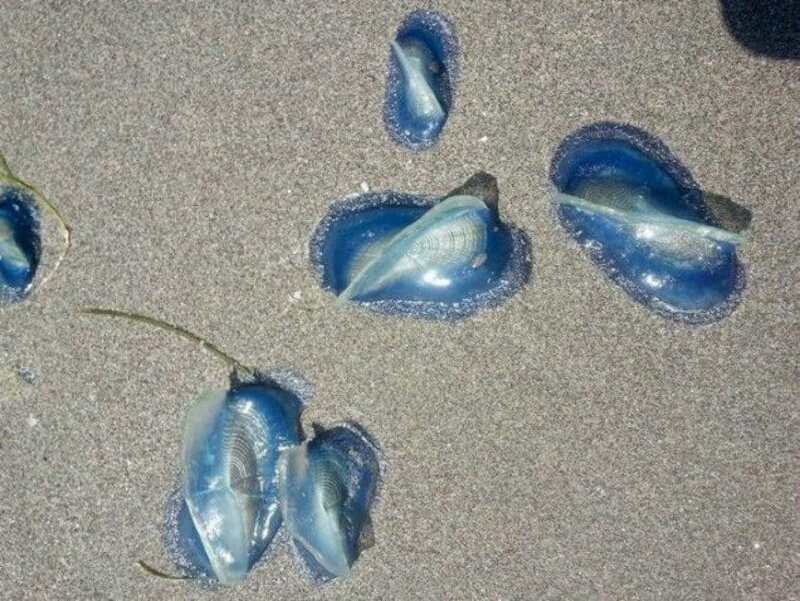 These weird jelly fish looking creatures are known as by-the-wind-sailor, and in August of 2014 thousands of them washed up on beaches in the states of Washington, Oregon and even California. 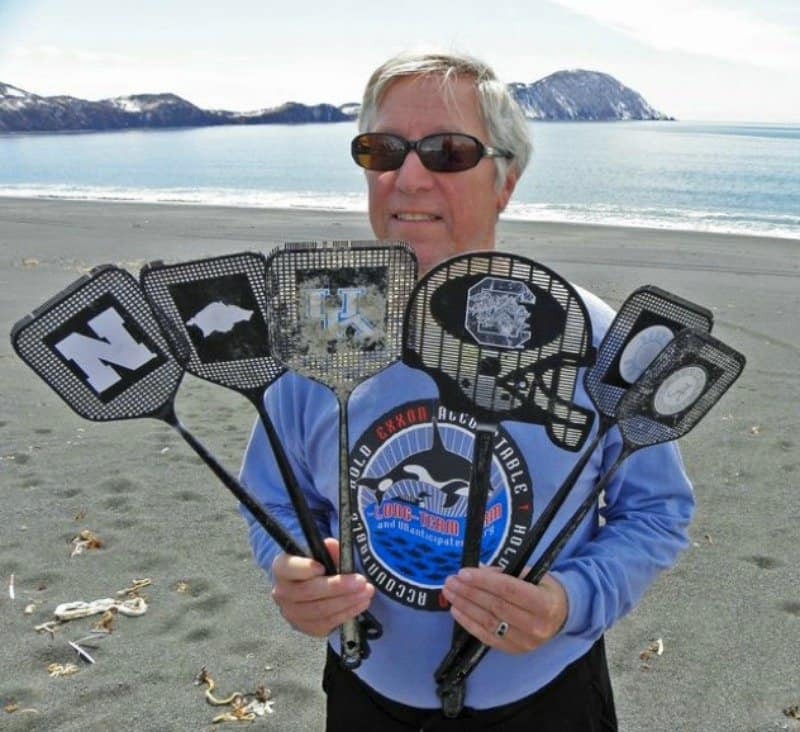 Container spills happen often on the Pacific Ocean, and in 2012 one of those spills sent college team fly swatters to Alaskan shores. 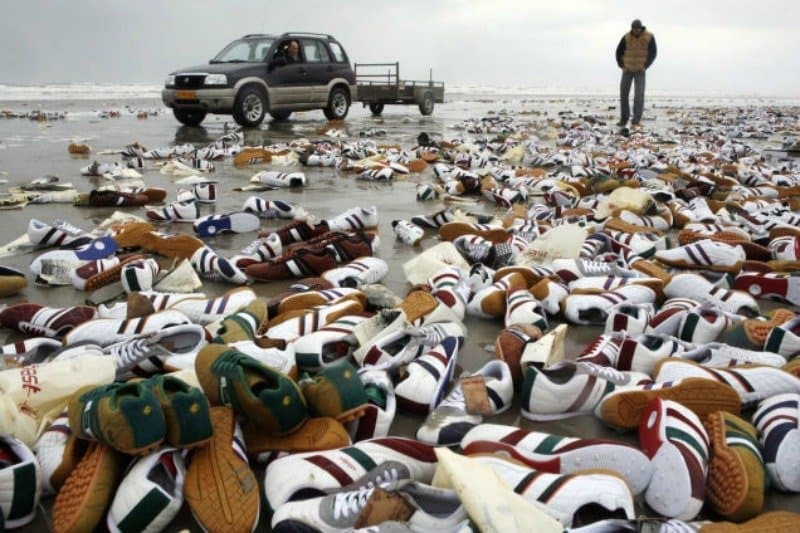 The ship known as Mondriaan dropped some containers when they were stuck in a storm, leaving shoes to wash up on the shores of Terschelling Island, The Netherlands. 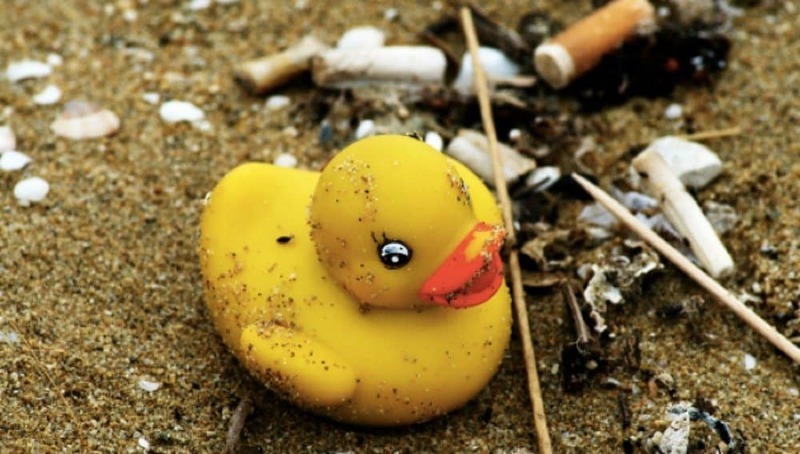 Of all the things to fall off a cargo ship, arguably the cutest was a crate of 28,000 rubber ducks and other bath toys. They went overboard in 1992, and beachcombers all over the world are still coming across the rubber ducks today—more than twenty years later. Hungry? 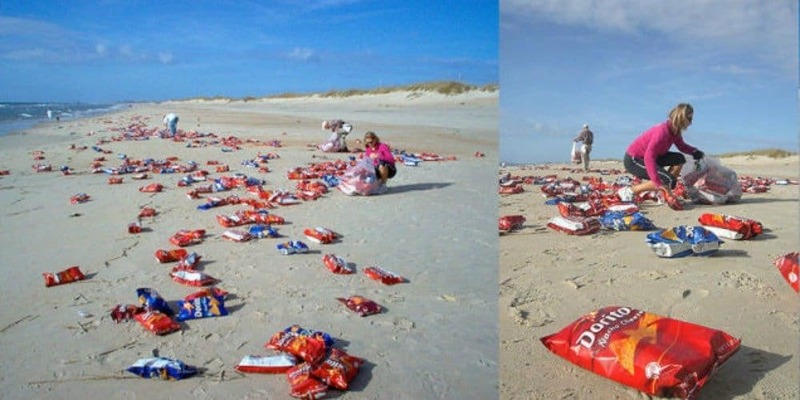 On 2006 a bunch of bags of doritos washed ashore in North Carolina after they were lost on a storm. 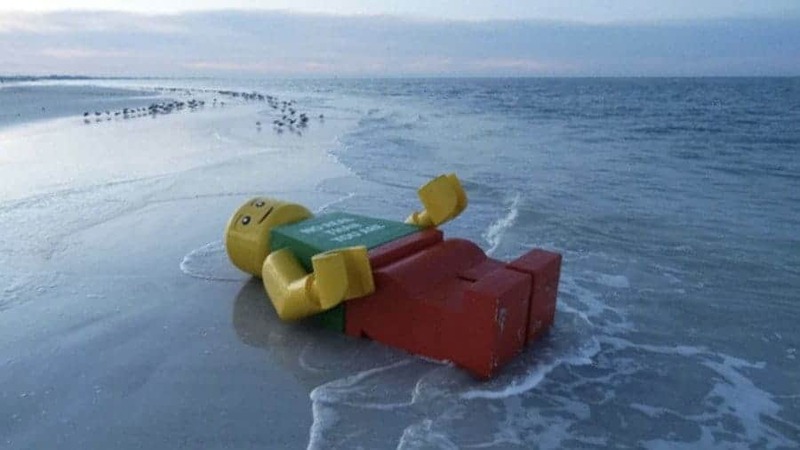 A one-hundred-pound Lego man was first found on the shores in The Netherlands. Others like him have since washed ashore all over the world, after the first sighting in 2007. 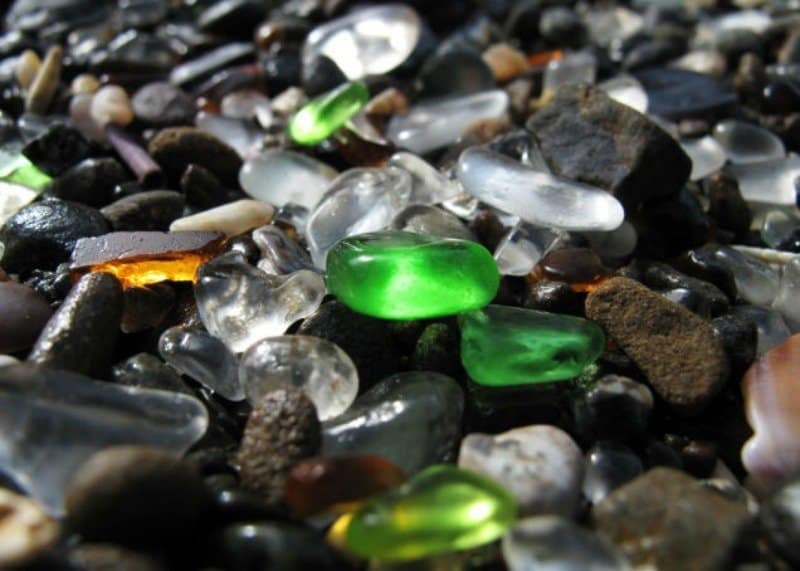 Many people find beach glass, but there is a beach in Fort Bragg, California known as Glass Beach. Glass was left behind from a landfill and the waters turned it into all these beautiful smooth pieces. Here are some more shoes washed ashore. 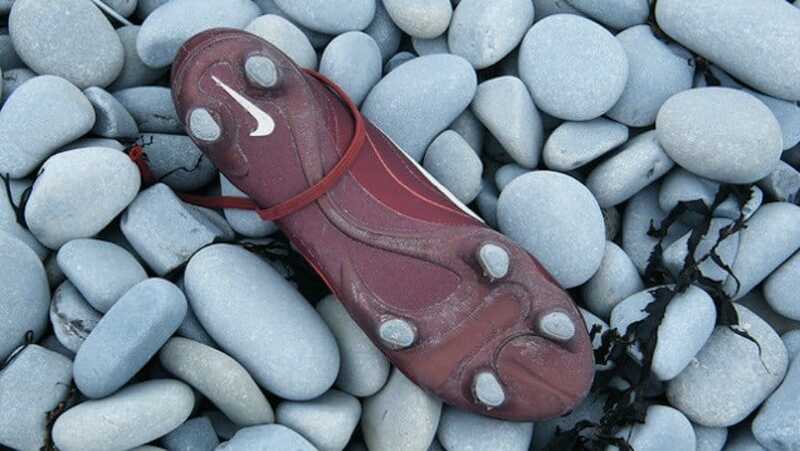 This time it was 80,000 pairs of Nike sneakers that were washed ashore from British Columbia to Oregon. 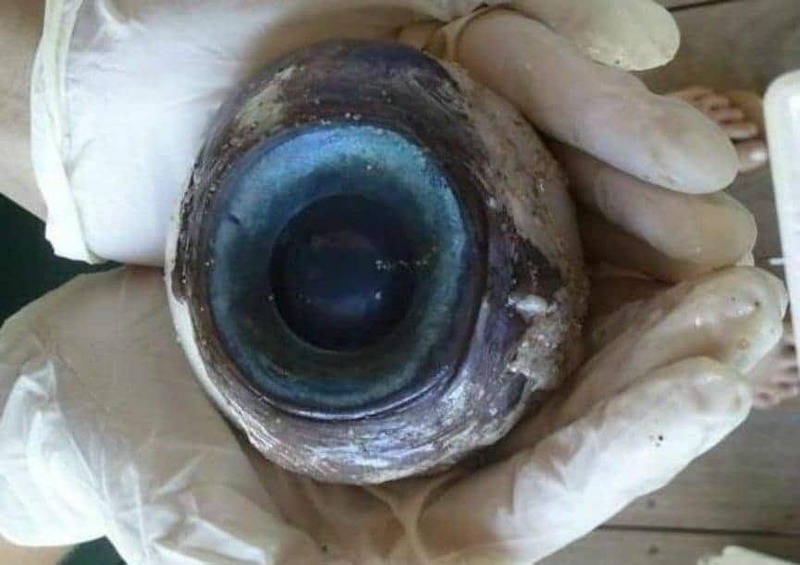 A giant eyeball the size of a softball washed ashore in Fort Lauderdale, Florida, in 2012.Though you may think it is fake, or from a giant sea monster, studies whoed that it belonged to a large swordfish. In November of 2013 6 backpacks of Cocaine were found washed to shore near Tokyo, Japan. 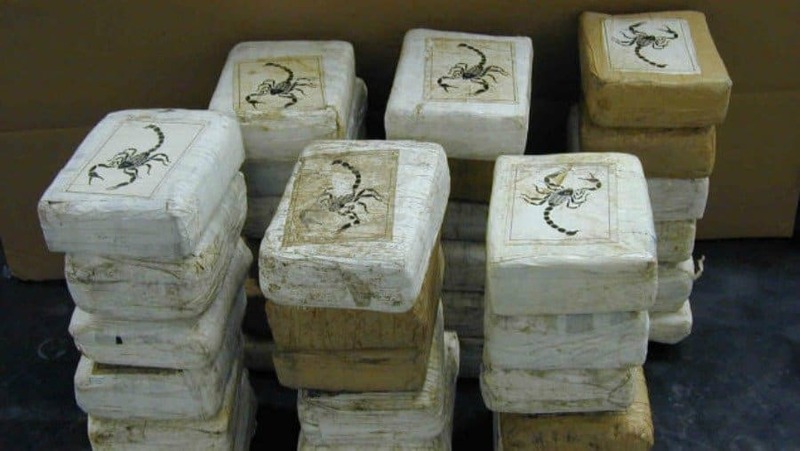 The 78 kgs found is said to be worth around $70 million. 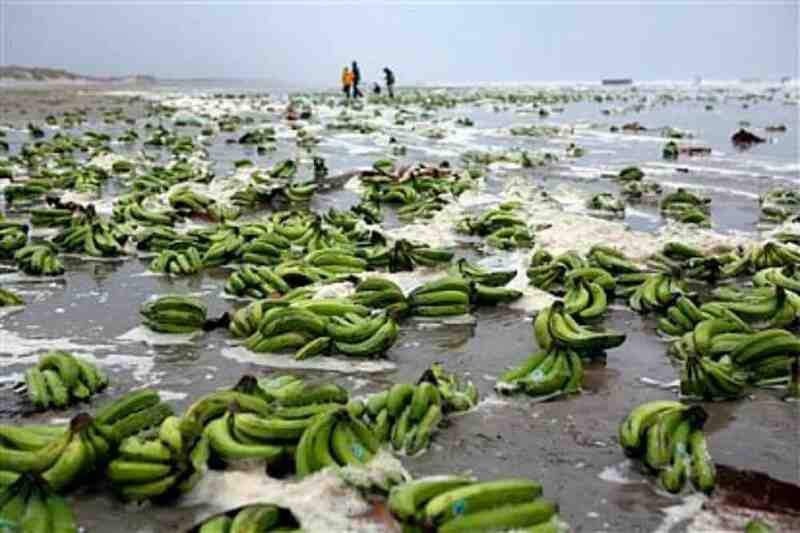 A container of unripe bananas fell from a cargo ship during a storm in 2007 and washed ashore. People were happy to come collect the thousands of bananas. 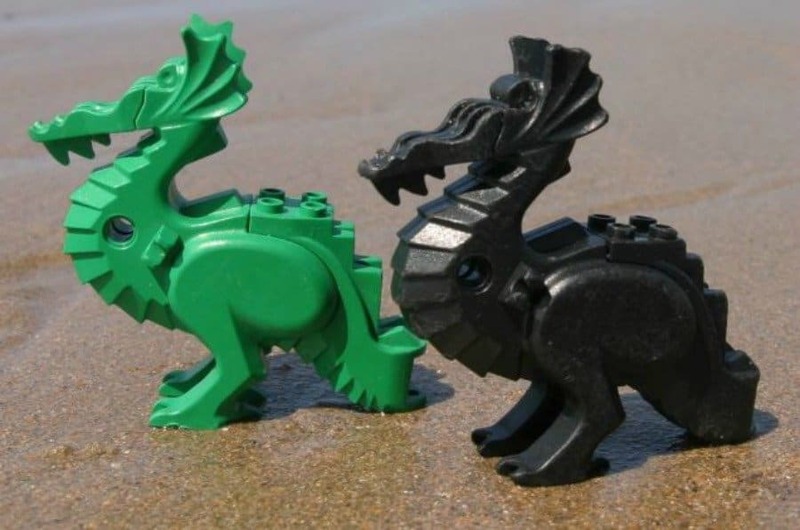 62 containers of normal sized Lego figures were lost to the waters in 1997 and washed ashore on the beaches of Ireland, Cornwall and Devon, still. 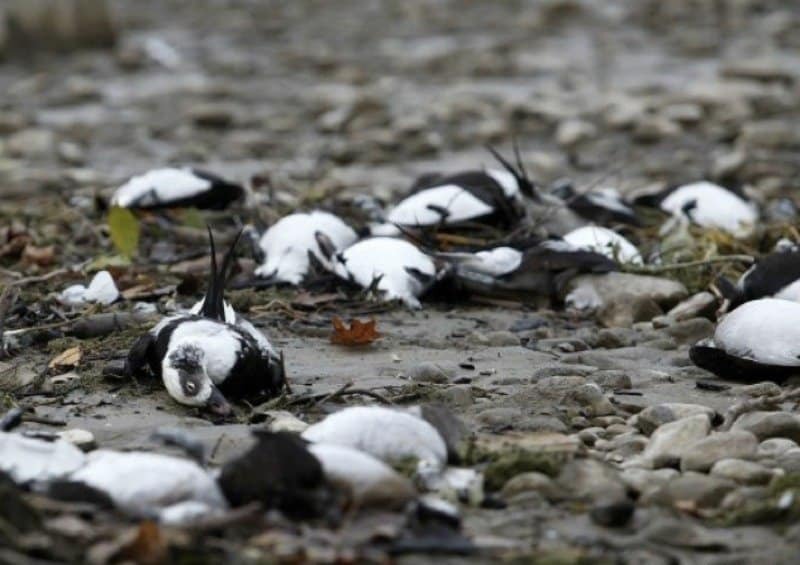 Probably one of the grossest beach finds has been six thousand dead birds, from botulism poisoning, that washed ashore in Ontario in 2011. 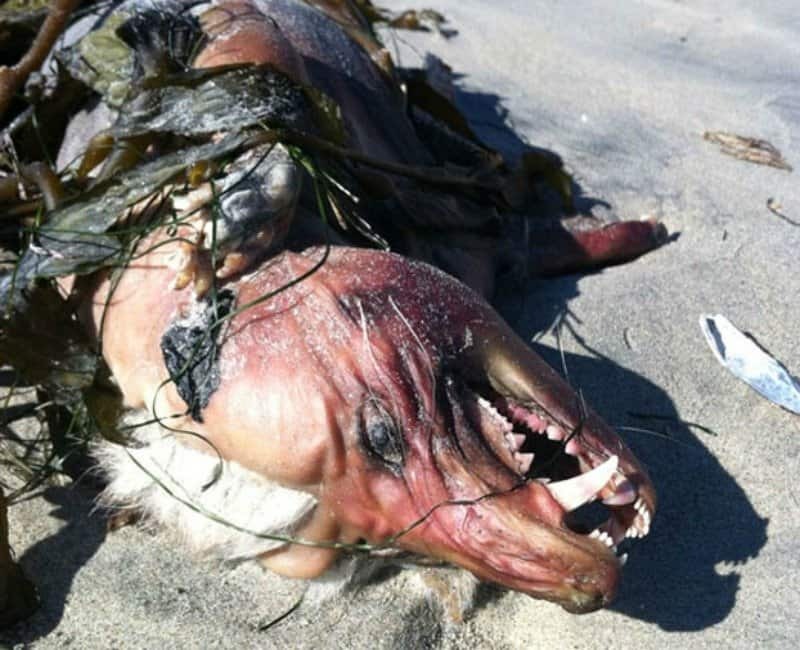 Some sort of dead animal was found on the shores of San Diego in 2012. Many believed in was a Chupacabra! 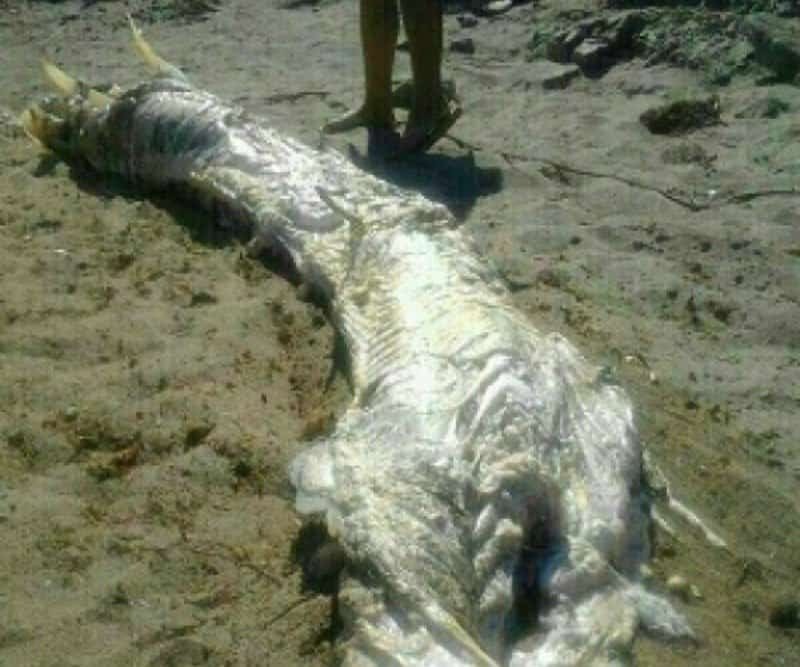 This sea monster found in 2013 on the coast of Spain is more than likely an Oarfish. 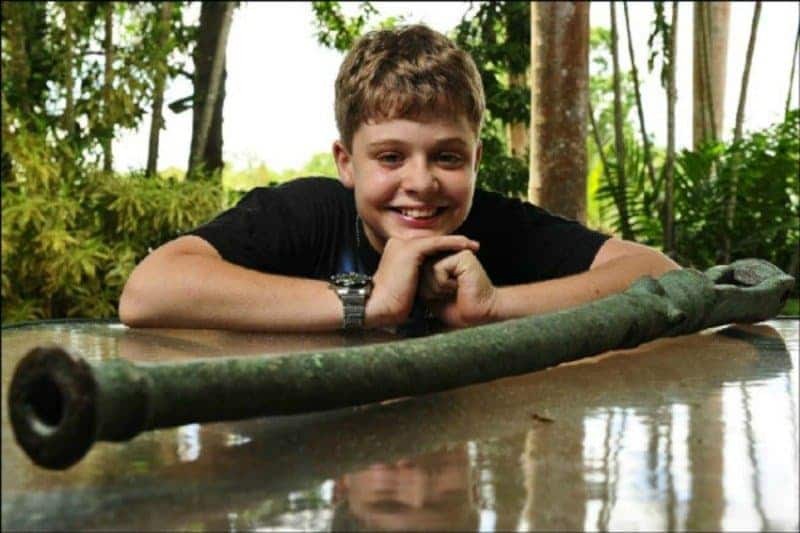 A thirteen year old boy from Australia found a 16th century Portuguese swivel gun on a Northern Territory beach. 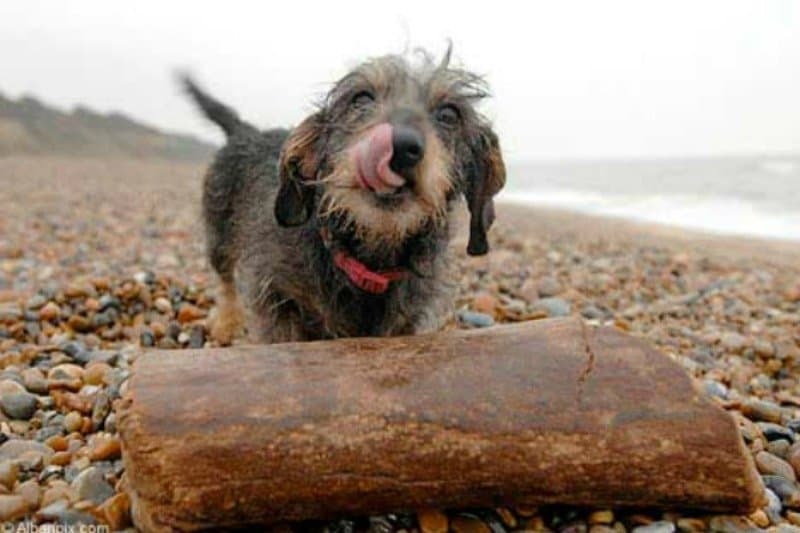 A giant fossilized woolly mammoth leg bone was found on the beach my a little dog. It could be around two million years old. When Tsunamis hit they send people’s belongings out into the deep blue see and where they’ll wash up no one knows. 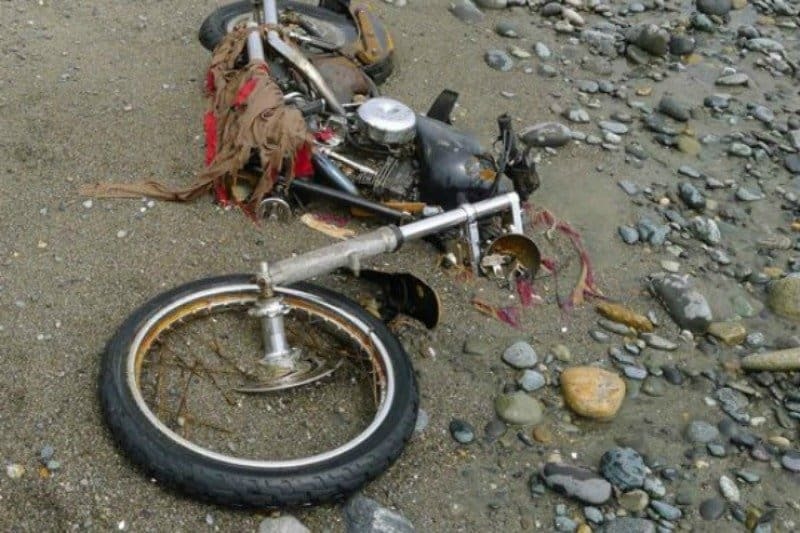 The 2011 Japanese tsunami sent a Harley-Davidson motorcycle to the shores of a beach in Canada. 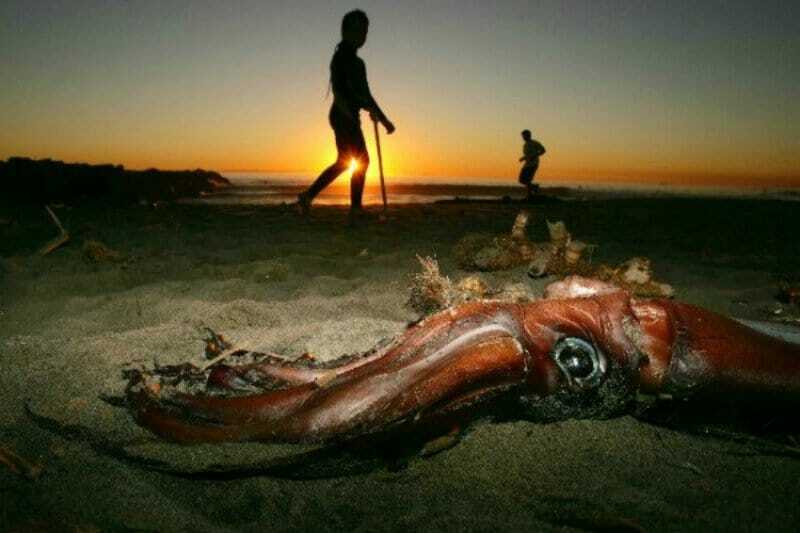 Sure, you see dead fish and maybe even whales washed ashore, but what about a giant squid? The California coastline was host to hundreds of them in the winter of 2005. 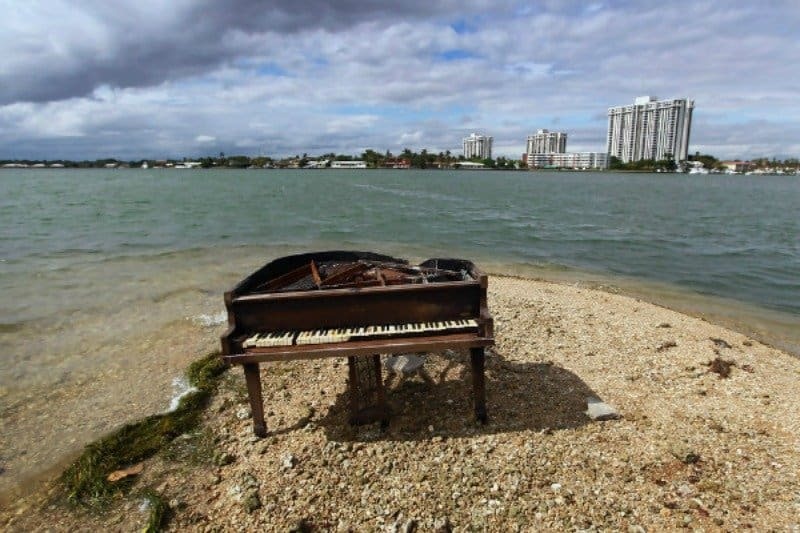 A sandbar in South Florida was the final resting place of a grand piano. However, it didn’t actually wash ashore. It was placed there by an intrepid 16 year old trying to impress college admissions.